Bloggers and foodies everywhere will want this full-color book The only thing better than cooking and eating is talking about it! Combine your two loves—food and blogging—with this ultimate guide for food bloggers everywhere. 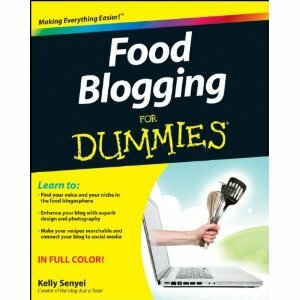 Food Blogging For Dummies shows you how to join the blogosphere with your own food blog. This unique guide covers everything: how to identify your niche, design your site, find your voice, and create mouthwatering visuals of your best recipes and menus using dazzling lighting and effects. You’ll learn how to optimize your blog for search, connect with social media, take your blog mobile, add widgets, and much more. Here’s everything you need to know about food blogging. A food blog can help you preserve your family’s food legacy, launch your own culinary empire, or just be a feast of fun. Here’s what you need to know to manage the technical side of blogging, create a cool design, select the ideal content, style and photograph food, and share your kitchen inspirations as an active member of the online food community. 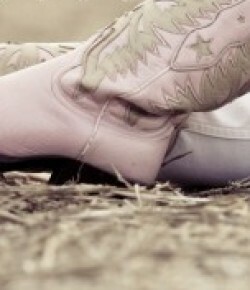 Go to Dummies.com®for videos, step-by-step examples, how-to articles, or to shop! Are you planning to purchase this book? What are some of your blogging tips?